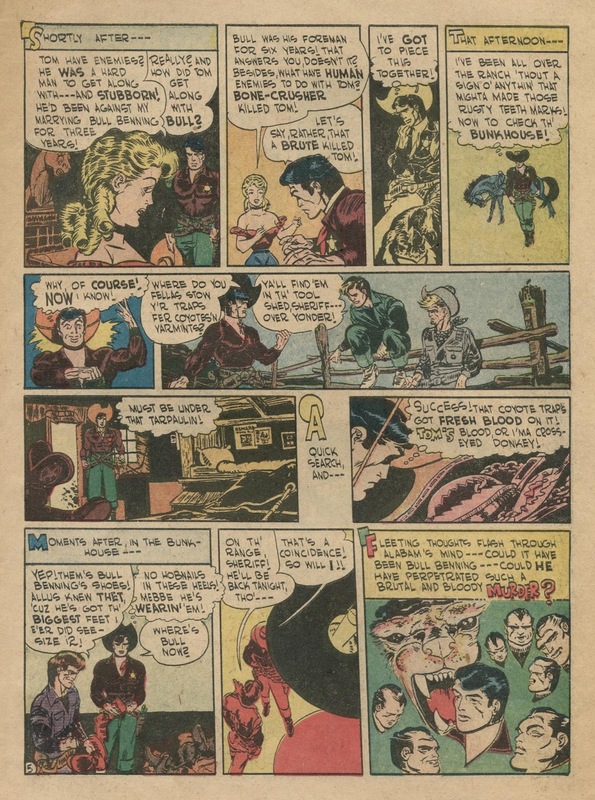 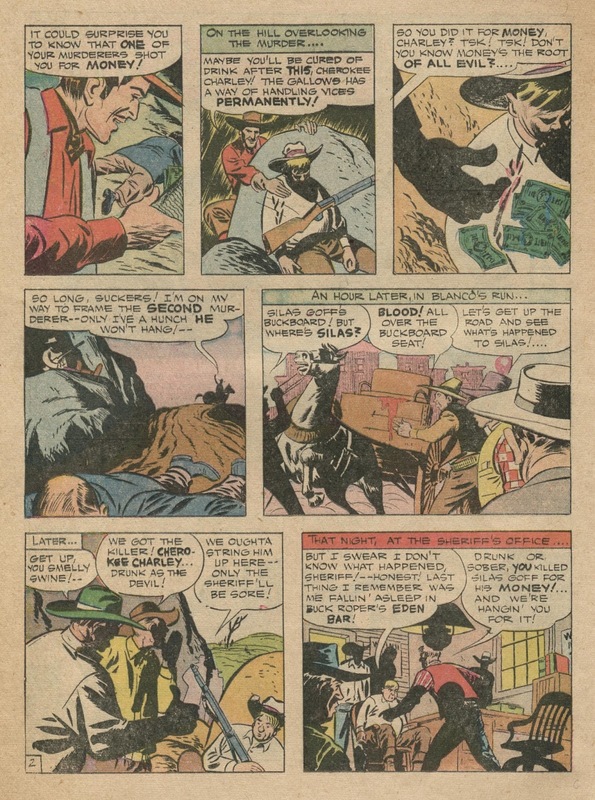 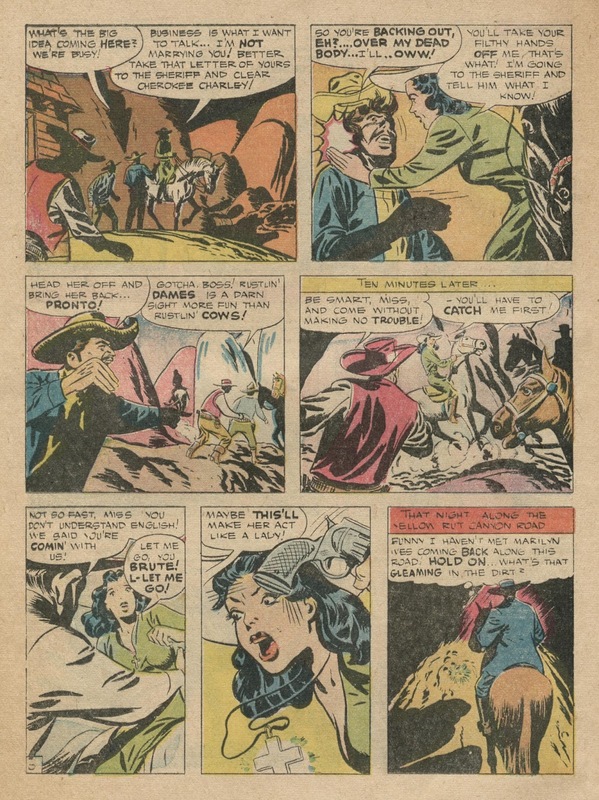 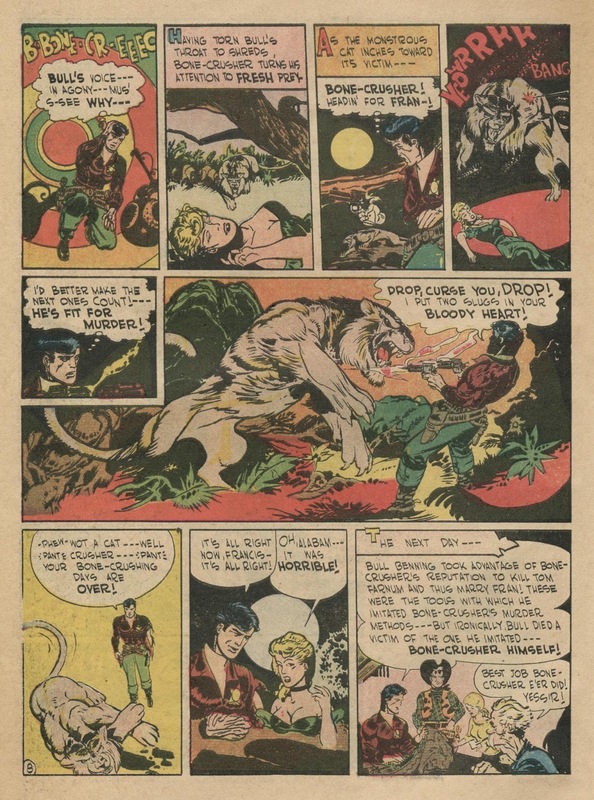 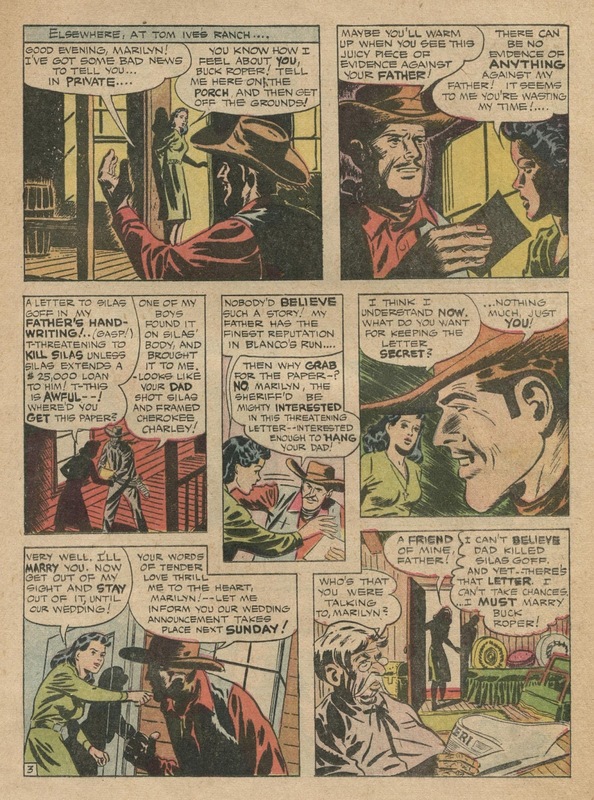 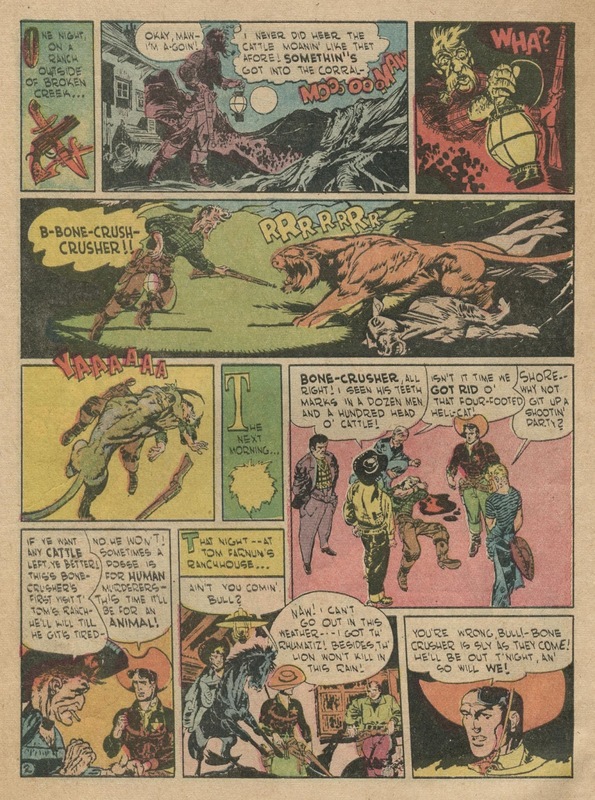 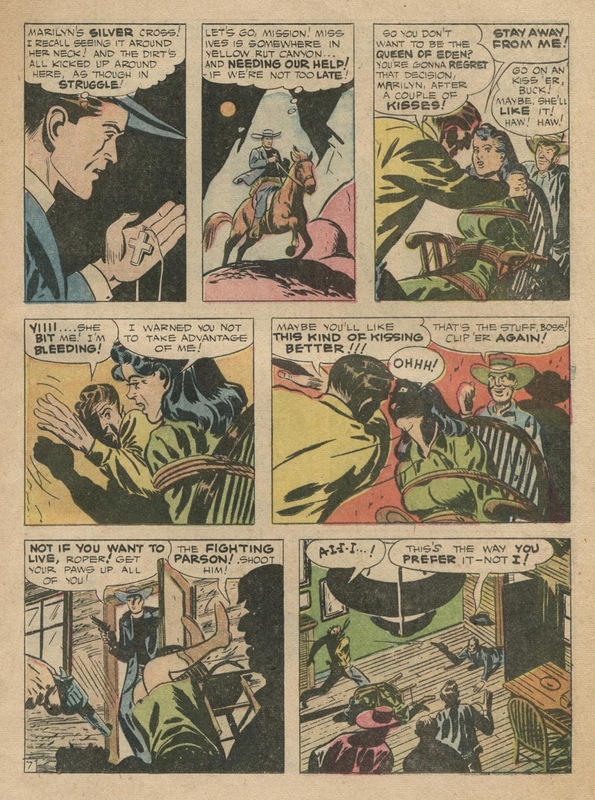 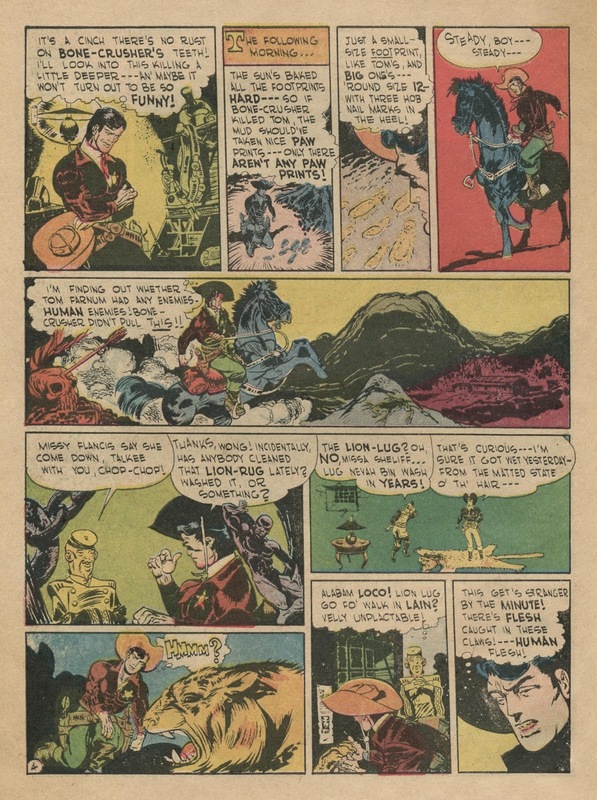 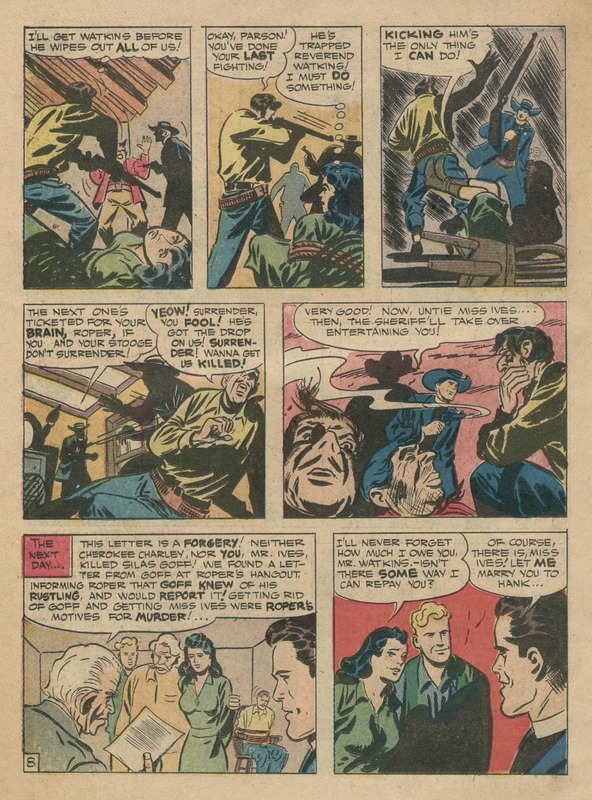 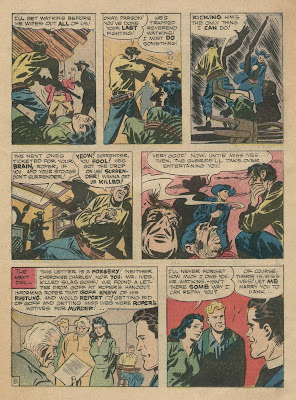 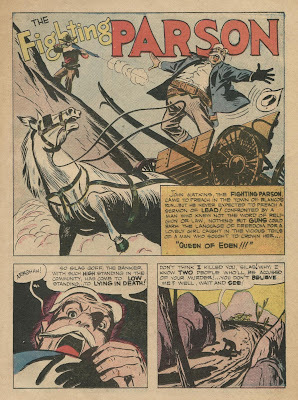 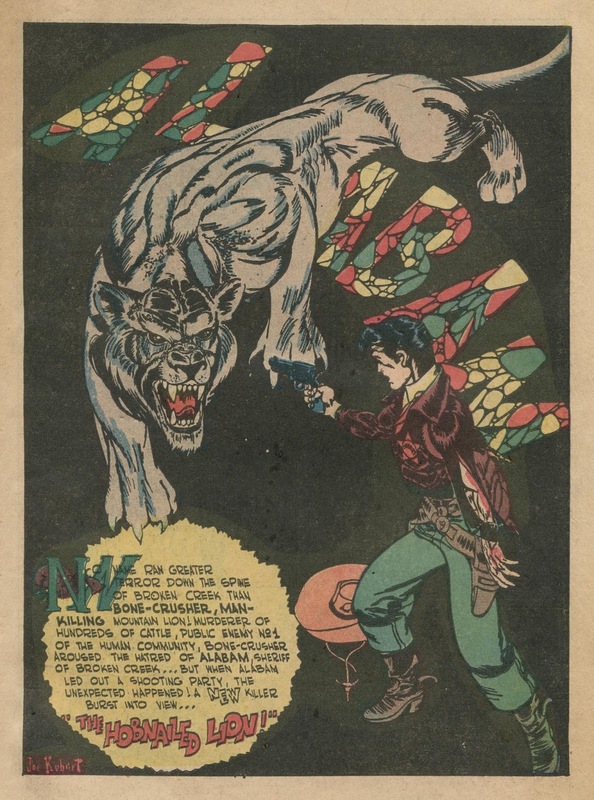 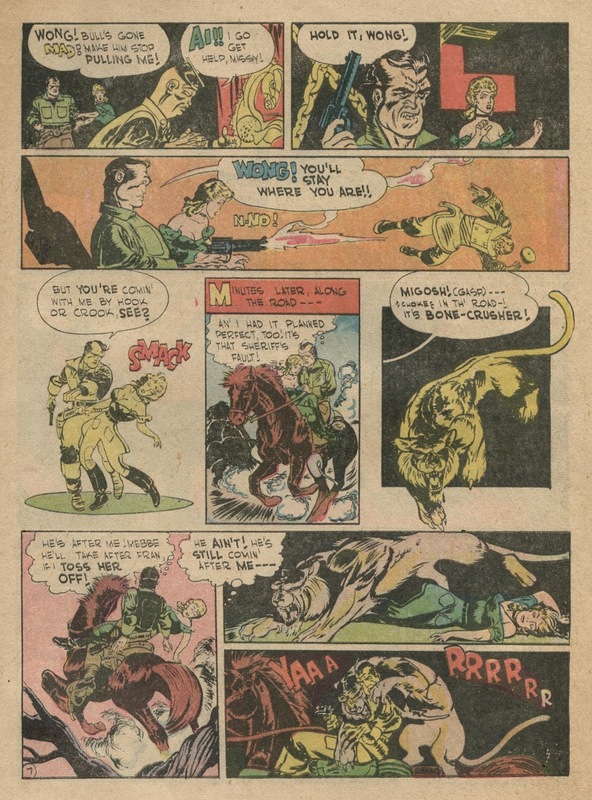 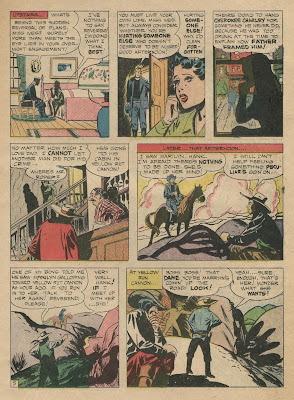 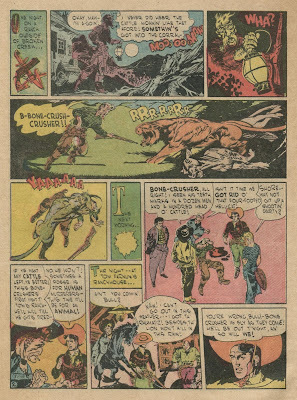 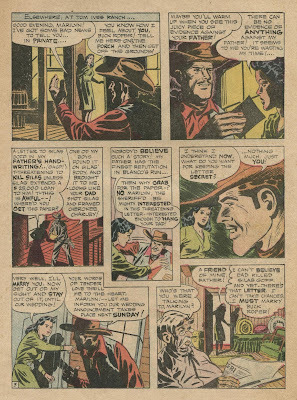 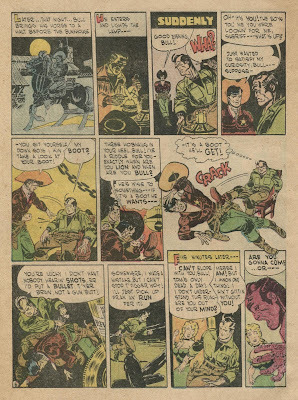 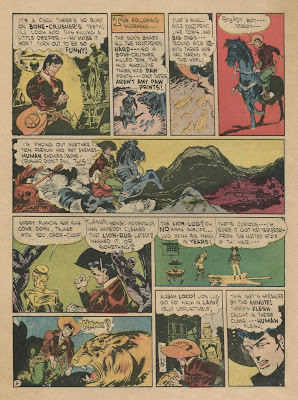 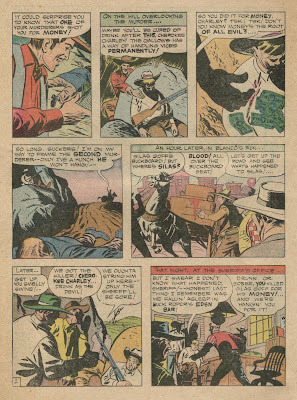 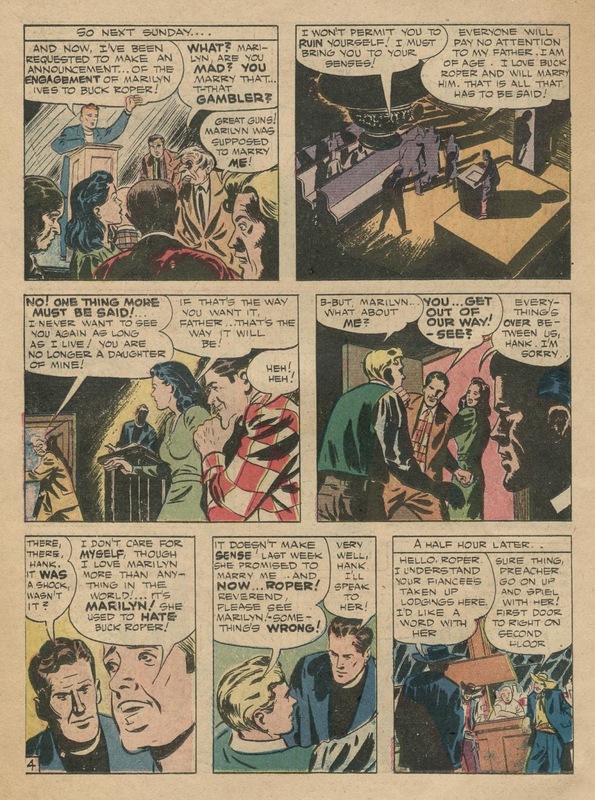 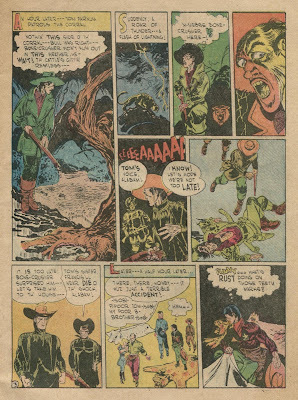 This is the second and last installment of Joe Kubert's western strip Alabam for Cowpuncher (#2). 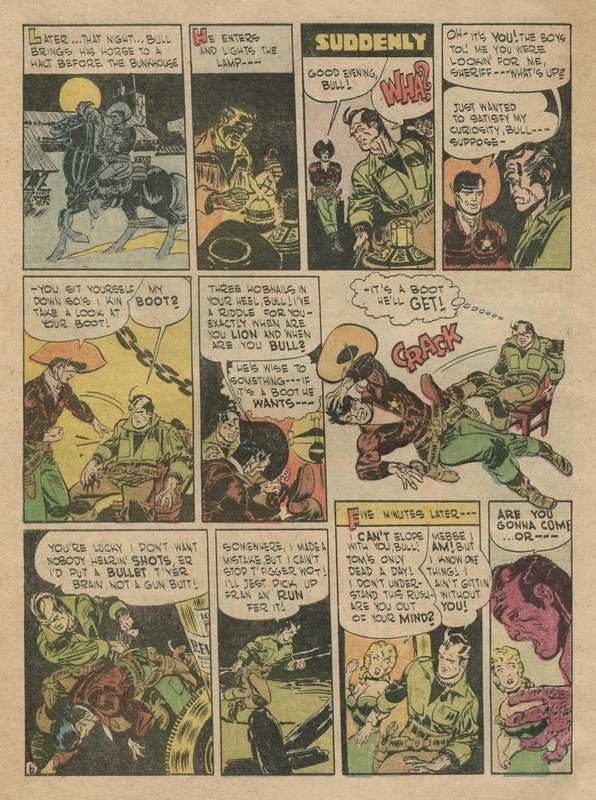 As last week, I have followed it with a story by John Small(e), signed Jack Ross. 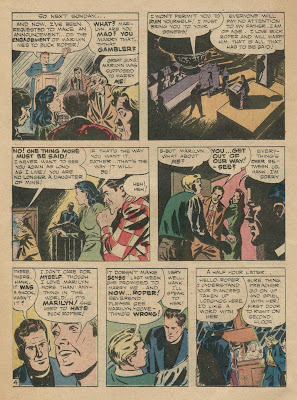 What a weird style that guy had.